In the development of a website, Content are indispensable and some people say that “Content is King”. They bring thoughts, feelings and emotions to all readers through the qualified blogs. We can say that they are the soul of each website. Together with displayed beautiful images and smooth contents, blogs quickly make a great impression on reader’s heart. However, not all of us have ability of writing an attractive blog.It requires many writings skills, SEO, ideas and even your experiences. Today by our fact experiences and skills we will share 7 Tips to Optimize The Content of Blog. Hoping that they will be the useful keywords, helpful life handbook during the process of your writing. Having an article published on Blog and attentive by many people is not easy, it requires you must have an attractive style of writing. 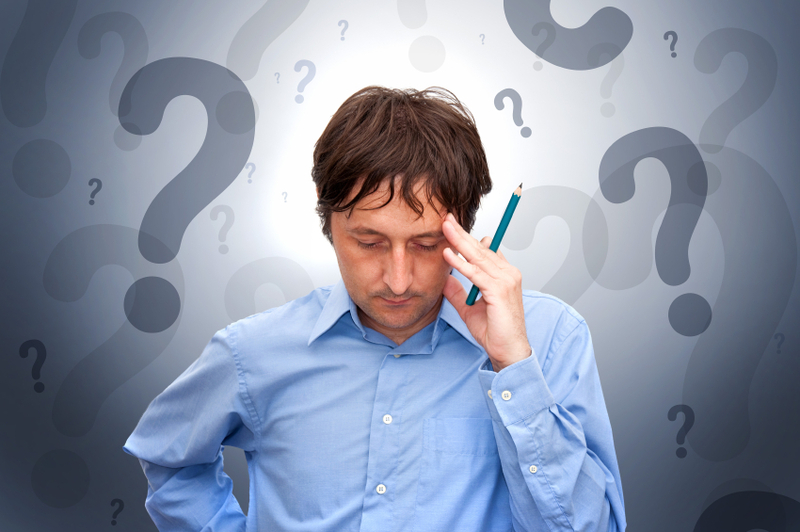 You help readers to have a general view and understand some keypoints for your content by separating clear paragraphs. If people are interested in them, surely they will share them on social media such as Twitter, Google+, Facebook, Linkedin, Pinterest, which will help to improve the rank of your website. Besides, you also need to insert some keywords into your writing naturally to make a point and readers don’t feel bored when reading it. So, you should pay attention to these 7 tips to have qualified Blogs for your website. Before writing it is necessary for you to have idea and answer all questions such as what you are planing to write, which information you will provide for your readers, What the goal of the blog is?. Please take note all these questions, then you will know what to write exactly. 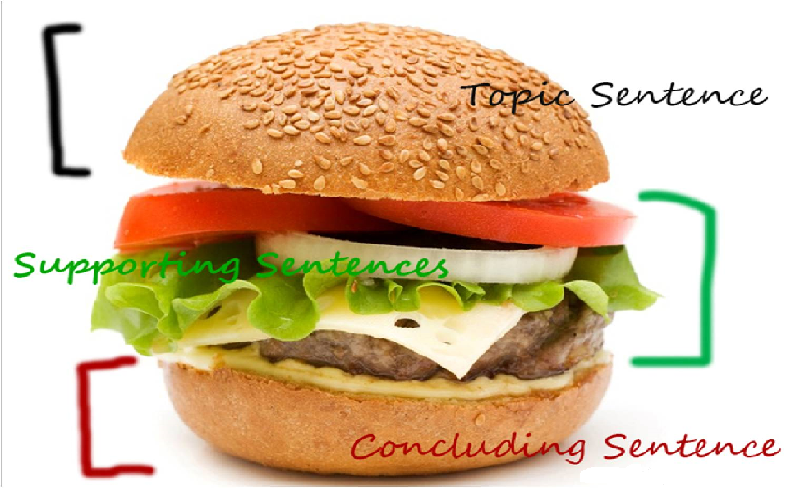 Each writing needs to have a structure of 3 parts including Introduction, Body and Conclusion. The first part tells about the main content of blog and show your topic. The body describes and explains main content, we should separate the content into every paragraph. We will summarize the blog in the conclusion. If you follow your writing in a structure, surely it will be high appreciated. Remember not to write too long, which makes reader feel annoyed and not have enough patience to follow it to the end. What’s more? To make impression and attract reader’s eyes, you should use some signs such as Firstly, Secondly, In addition, Besides, Moreover or However, which will make readers easy to follow your writing, avoid being confused the writer’s goal. They are compound words in the writing. If you want people to find your writing easily, please use the title. This will help them in searching and make the writing’s structure clearer when users search on google. A clear title will direct correctly user’s searching goal and as a result your content will go to user’s hand faster. You should make keywords bold, italic, underline they will create highlights. Remember to insert links for these keywords (space keyword links for every paragraph). Besides, you also insert beautiful images into your writing, they have to be related images to the content of blog. Finally pay attention to the links of the blog. 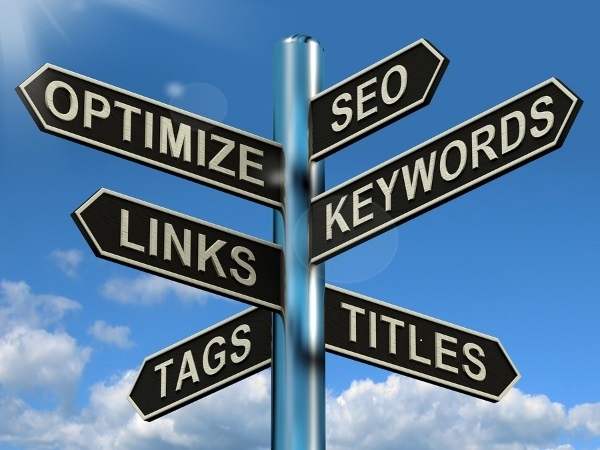 They are internal links and external links, which is very important they will help your writing to increase SEO. 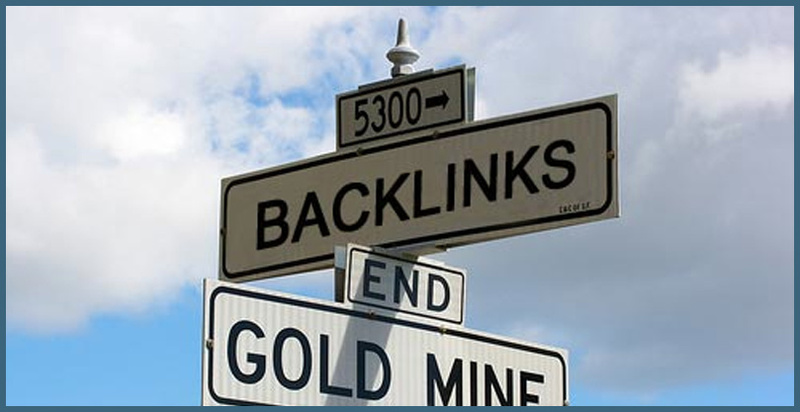 – Using blogs to create backlinks. Each published blog site will create a backlink, however, the blog must be clean, concise and have attached images, not copy. Before publishing the blog, it is necessary to allow your relatives, friends or colleagues to read it. Because they will understand the main idea of the writing, even they can find errors and correct for you. We can use many plugins for SEO such as WordPress SEO by Yoast, All in One SEO pack, Google Analytics by Yoast..Some plugin wordpress will help your writing to become more natural and friendly. They help you to optimize SEO standard content like SEO By Yoast. By the way, we collected Top 15 WordPress Most Popular Plugins 2014, if you have time you can visit and read it. Luckily, you can choose the best plugin for your website. We only use 1 the h1 tag for the title, the h2, h3 tag we can use more than 1 in the article. – Each image needs to insert Alt tag into link image because it is very important helping your writing to increase SEO on page. You should update information for your writing regularly, which will help the tool to appreciate website better. This regular work will become attractive with Google compared to the website not updating normally. 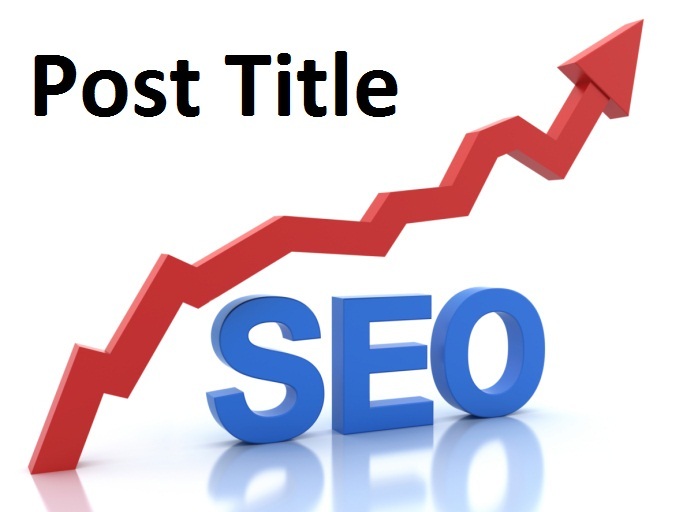 In conclusion, There are many helpful advices for you to increase SEO for blog. However you should search and read many documents about it so that you can have general knowledge of SEO. We hope that, 7 Tips to Optimize the Content of Blog will help you to have basic skill to write a qualified blog and increase SEO for your website. If you have any questions, please contact us comfortably. We will try our best to update new information and share our fact experience, please follow us on our social media such as Facebook, Twitter, Linkedin, Pinterest and Blog.